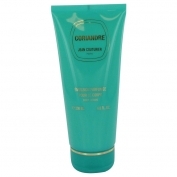 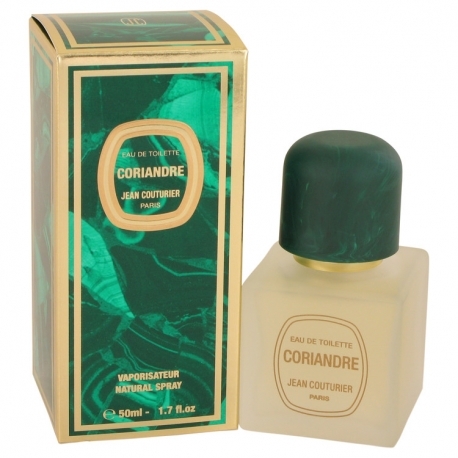 Coriandre by Jean Couturier is a Chypre fragrance for women. 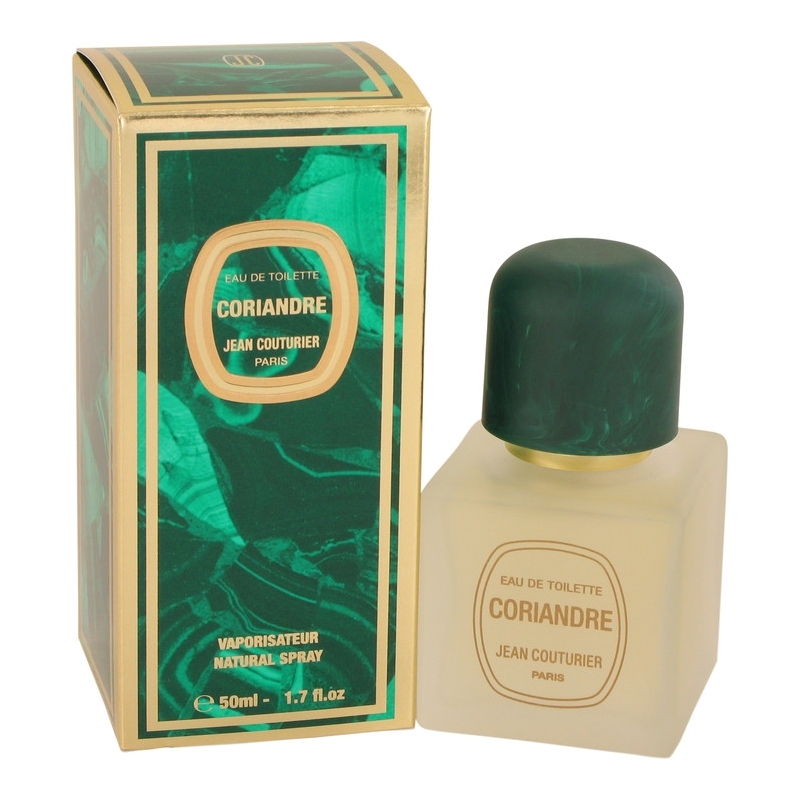 Coriandre was launched in 1973. 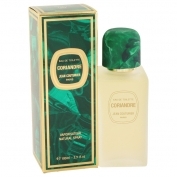 The nose behind this fragrance is Jacqueline Couturier. 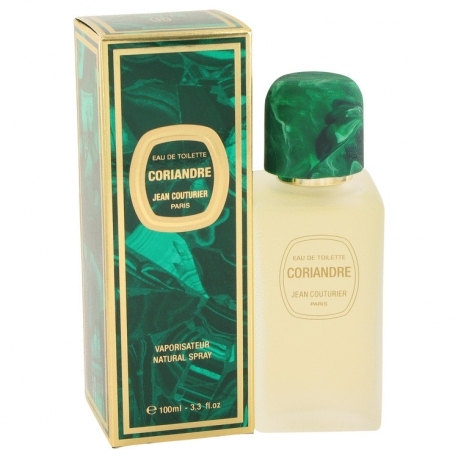 Top notes are aldehydes, coriander, orange blossom, angelica and bergamot; middle notes are violet root, lily, jasmine, rose, geranium, iris and ylang-ylang; base notes are sandalwood, patchouli, musk, civet, oakmoss and vetiver.